All machines are supplied assembled and have been pre delivery checked. 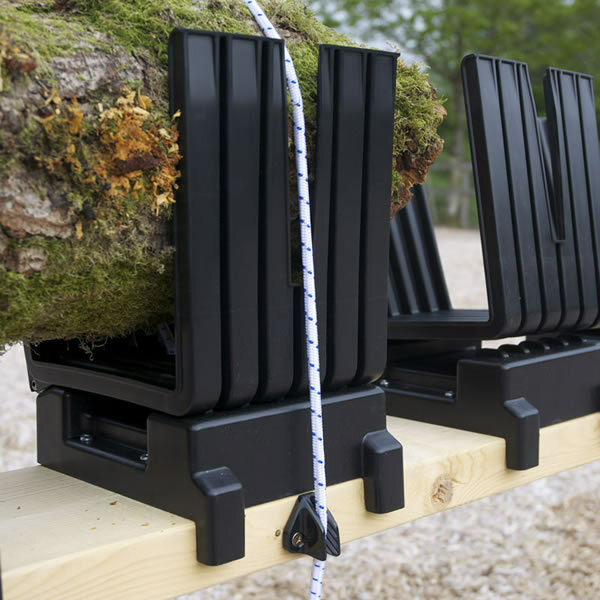 Truncator Log Saw Horse in stock cut logs quickly and safely. 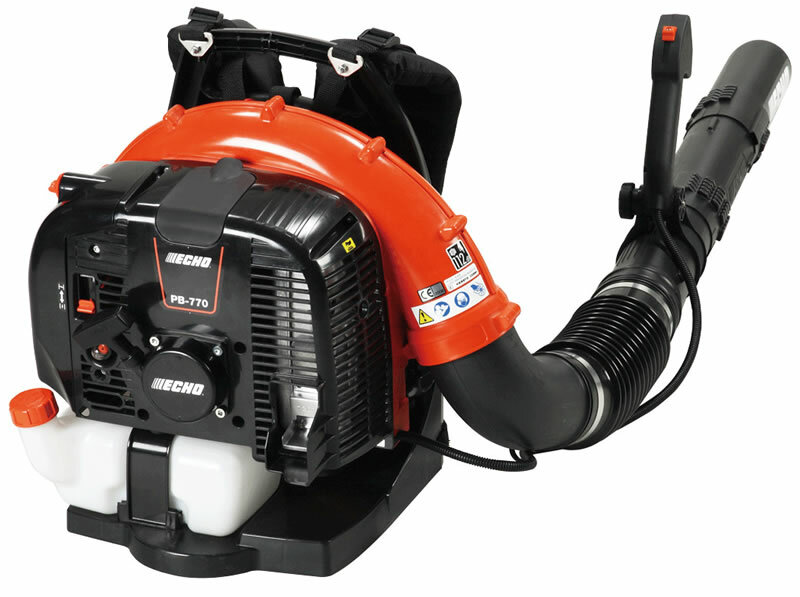 Scarrifiers, Rotorvators, Petrol Hedgetrimmers and Brushcutters available to hire on daily and weekend and weekly rates. 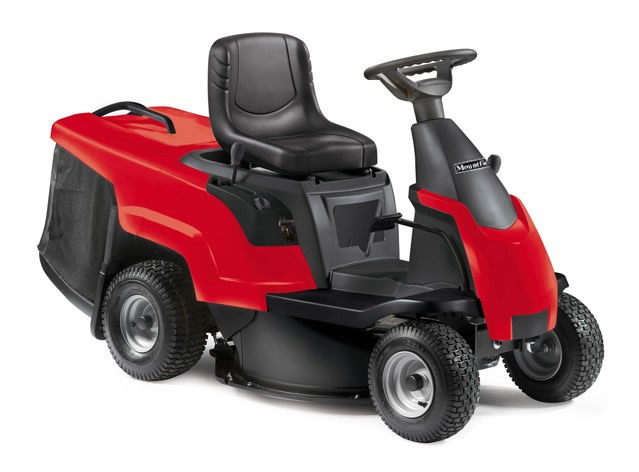 We also sell used garden machinery and all products are checked, serviced and sold under warranty. 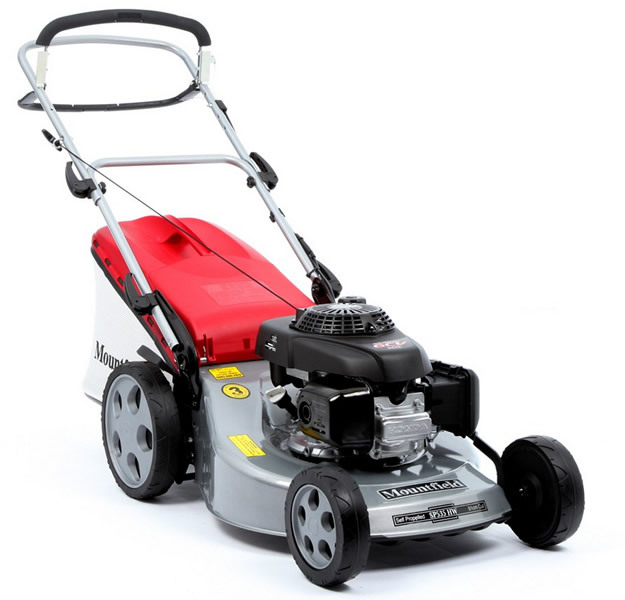 Please contact us for details about our current range of used garden machinery products or look on our used home & garden page. 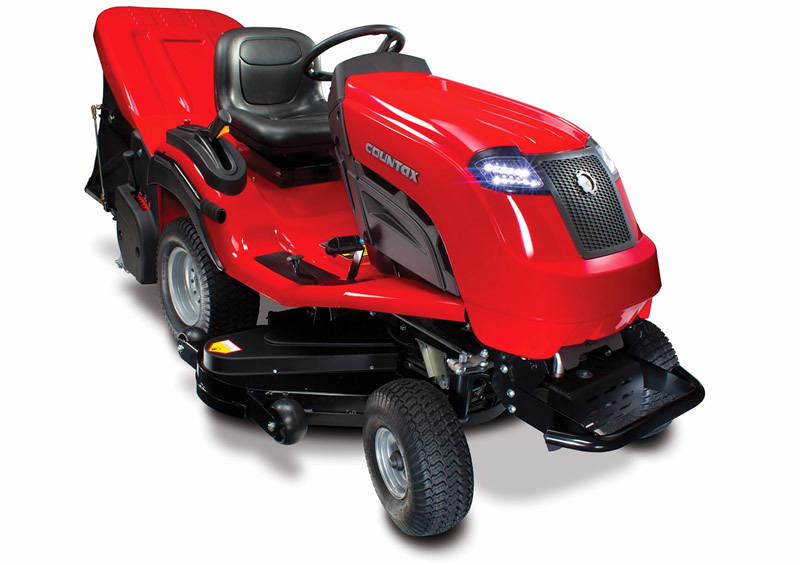 In addition to sales of new and used equipment we also provide a full parts and maintenance service for most makes of garden machinery.